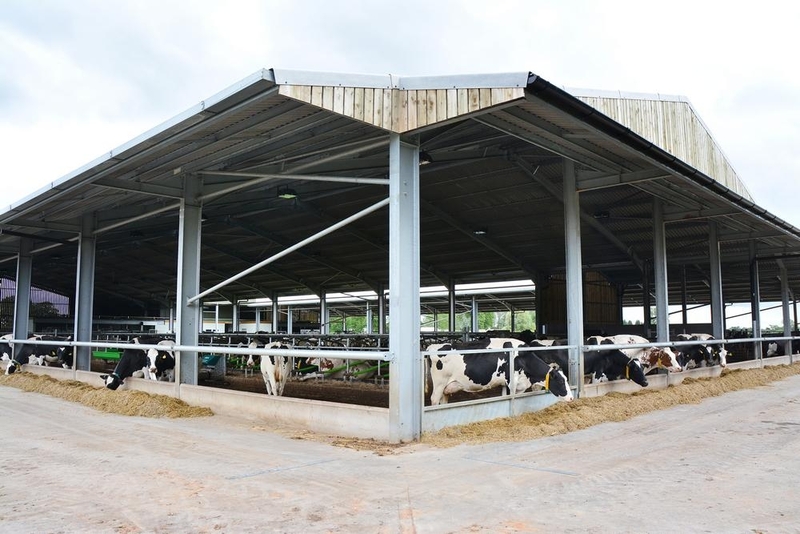 We supply and erect any size of stock building, whether for cattle in cubicles and on slats or loose housing, with or without eaves canopies. 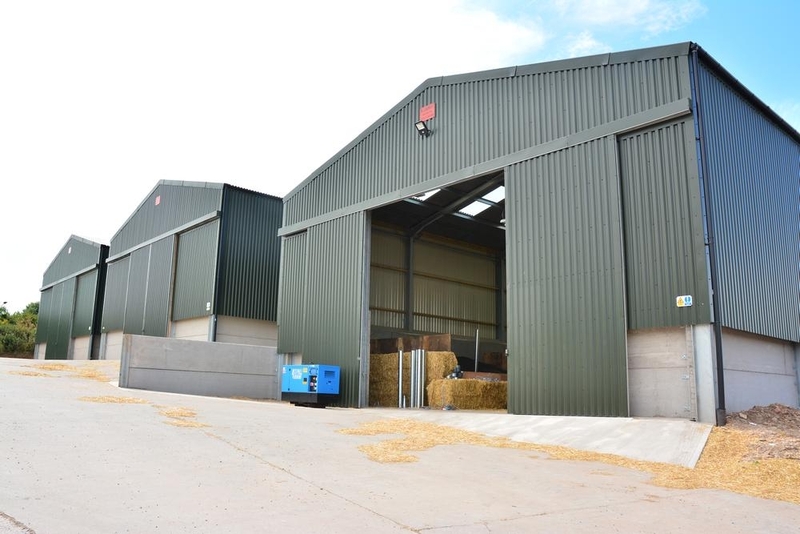 We tailor all of all buildings to the client’s needs and requirements. 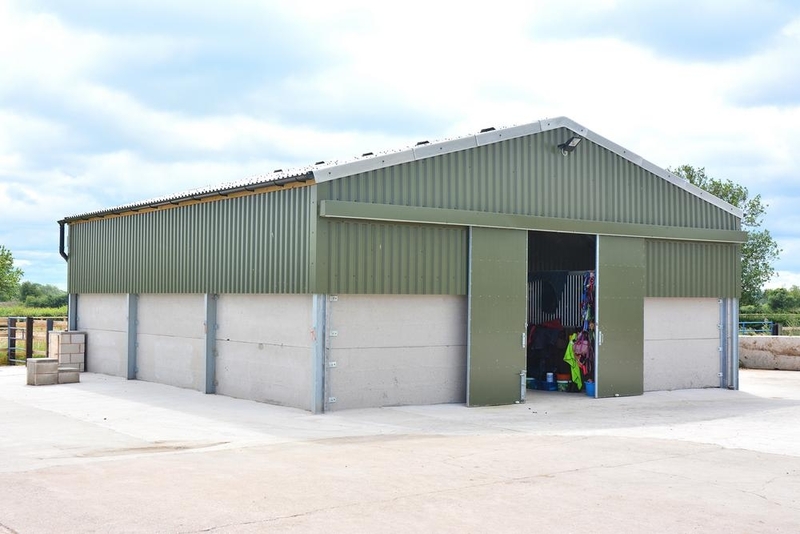 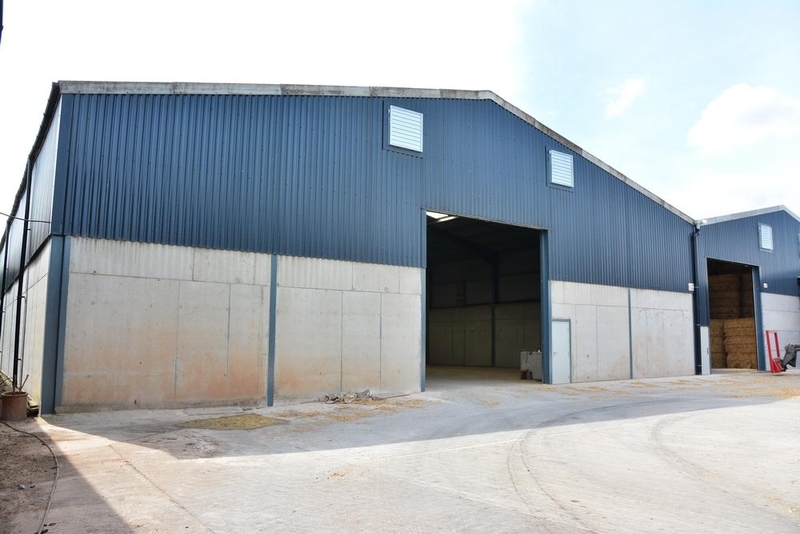 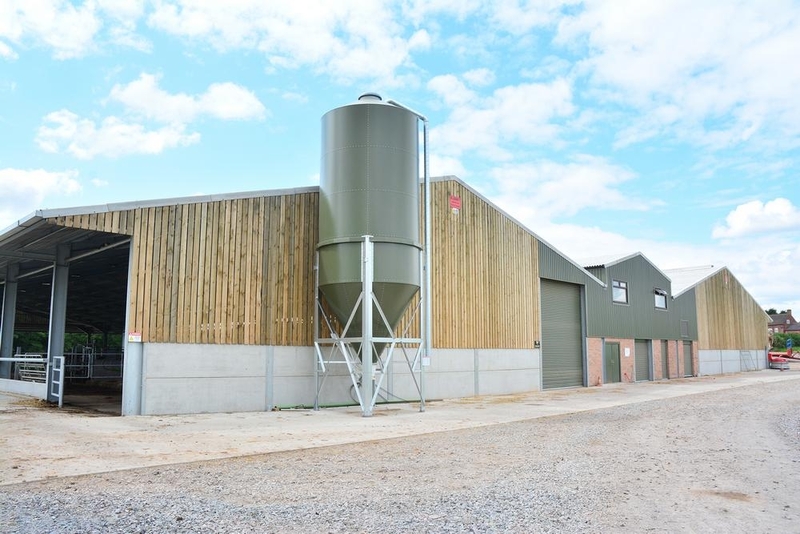 We supply and erect General Purpose Buildings which are generally used for storing machinery, feeds and also double up for calves dry cows and sheep. 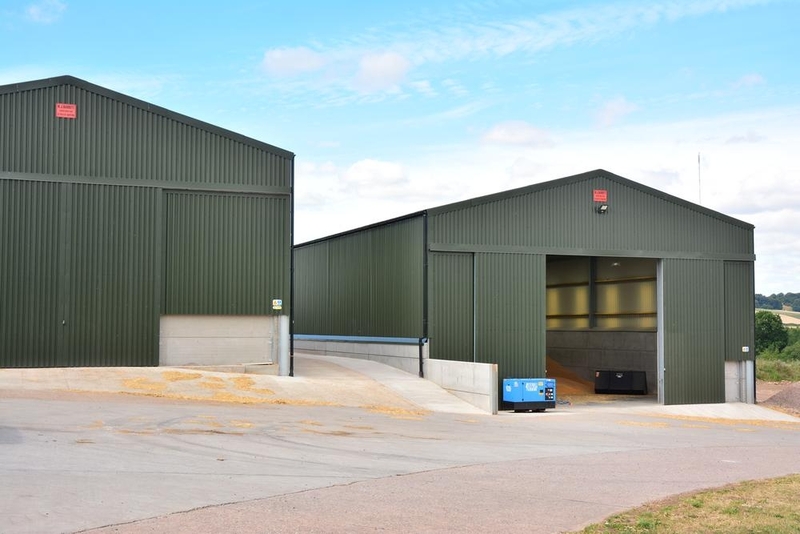 We can supply and erect any size of crop store complete with pre-cast concrete panels, fully vermin proofed with sealed roller shutter doors and steel personal doors. 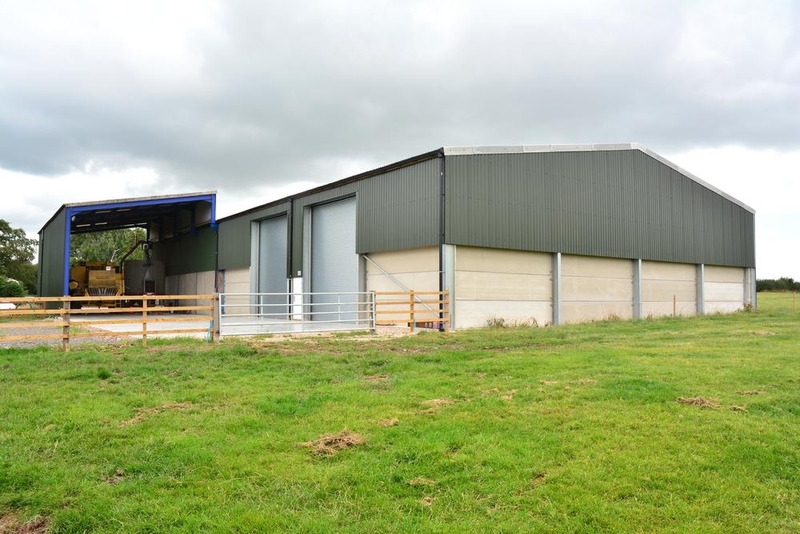 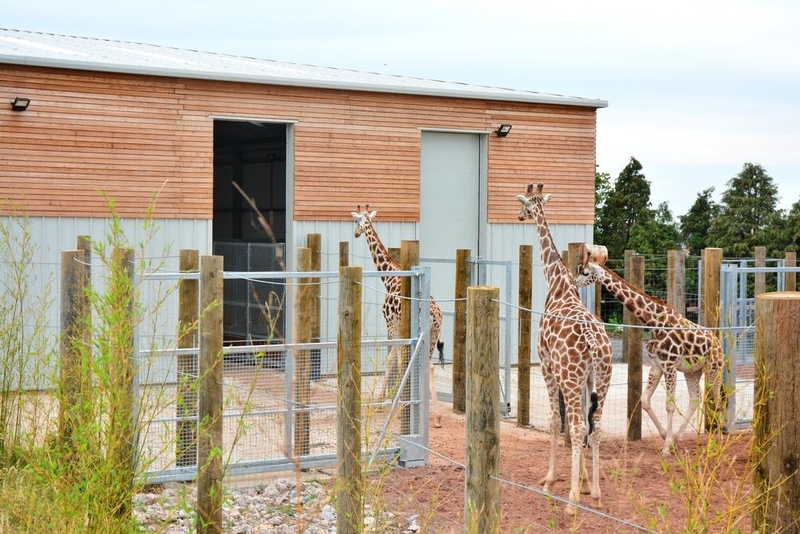 We work closely throughout all our projects giving our clients the opportunity to add or change items allowing for a bespoke building designed specifically for the client’s needs. 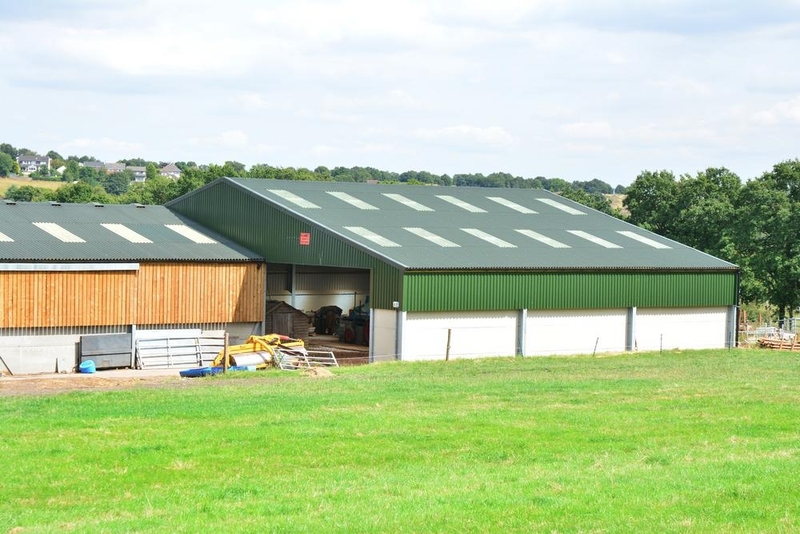 We can supply and erect any kind of Equestrian Steel Framed Building whether it be for stables and tack room or competition sized riding arenas or meagre covers. 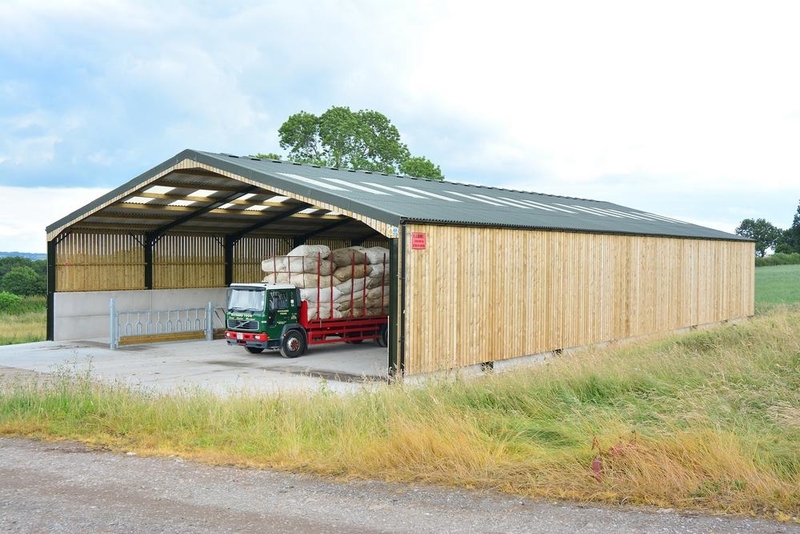 Whatever building type you choose, a range of various materials are available to you regarding build specification. 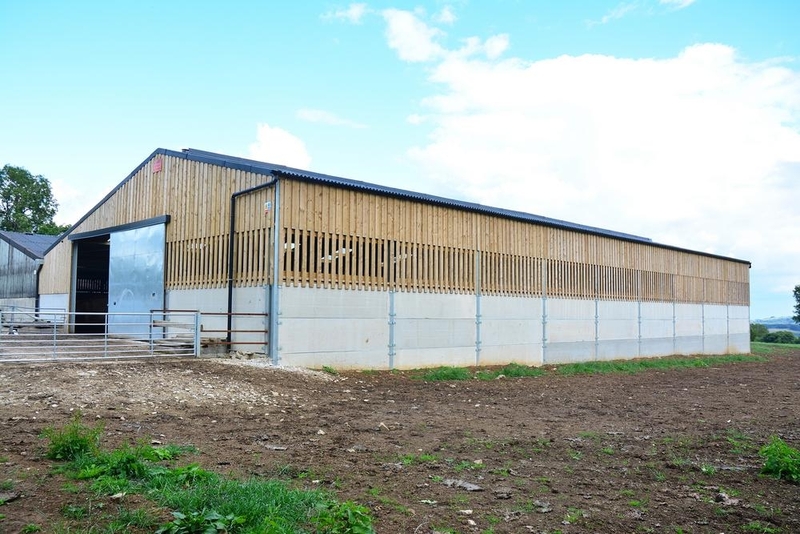 Any building is only as good as its components! 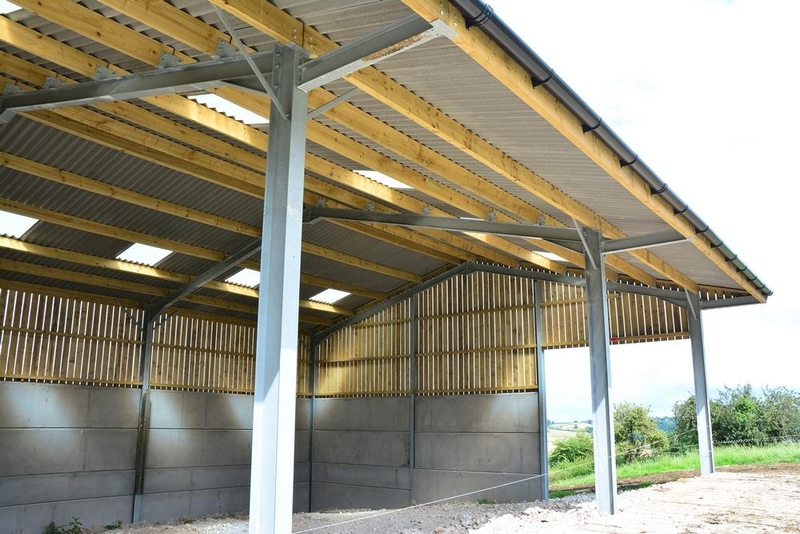 That is why MJ Barrett Constructions use established quality suppliers.